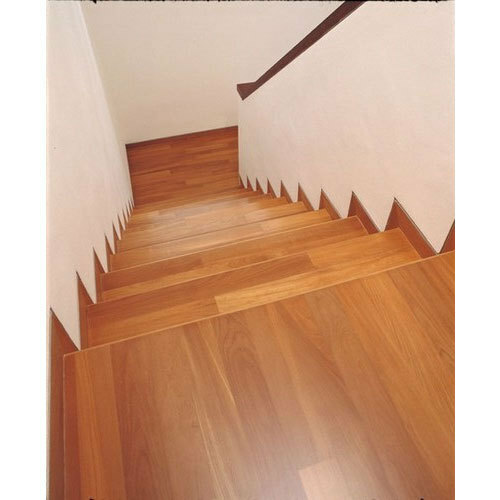 Our company has gained name and fame in presenting Hardwood Staircase. Established in the year 1986, “Timbspreads” is a Sole Proprietorship based company, instrumental as the prominent wholesale trader of Flooring Plank, Wooden Flooring, Wooden Staircase, Wooden Cladding and many more. Being headquartered at KK Nagar, Madurai, Tamil Nadu, we always ensure to intensely monitor our occupational operations. We are surviving in this competitive era because of continuous efforts of our ardent crew. We are also providing Wooden Flooring Installation Service.